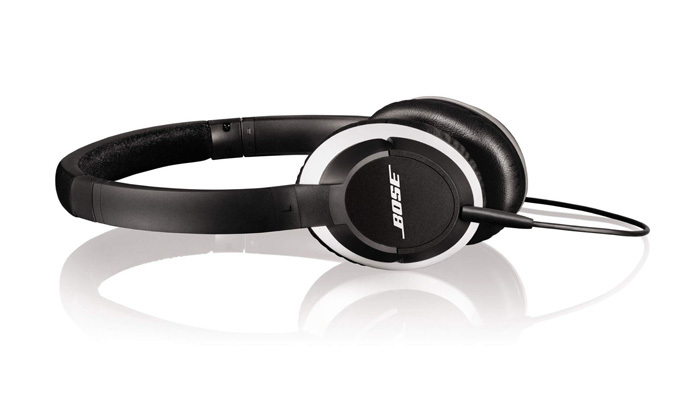 Bose has launched the successors of its old OE model headphones, the new OE2 and OE2i models which feature an updated look and design, improved audio and bear the tag “Made for iPhone”. Both new models are almost the same, except that the OE2i variant comes with an inline remote and microphone, allowing you to take/end calls and to control the volume and order of your tracks, while the OE2 headphones has a standard audio cable. The new models are lighter, feature fold-flat, collapsible design with slim headband and memory foam ear cushions for a better, more comfortable fit. Aside from that, Bose says that they have integrated enhanced TriPort technology for more “balanced and natural” sound. 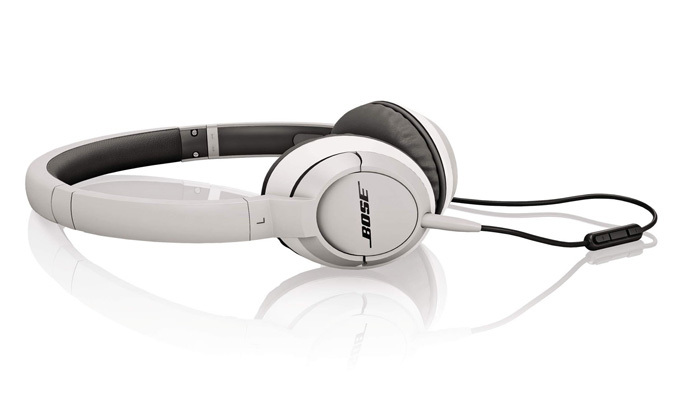 Bose OE2 and OE2i headphones on-ear headphones are available now in black or white for $149.95 and $179.95, respectively.